When you love tea as much as we do, you're always looking for ways to incorporate tea into different areas of your life. We hear a lot about self-care. It is important for mental and physical wellbeing, yet we often don’t prioritize it. When we ask people if they think tea fits into their ideas of self-care, we often get comments about tea and books. A cup of tea, a good book and a cozy spot. Sounds pretty perfect, doesn’t it? The ritual of tea itself can be a type of self-care routine. A few minutes each day that are just for ourselves, doing something we know we will enjoy. We have a few other suggestions on how tea can be a part of a daily self-care routine. Bath bombs are great and lots of fun, but some of them can be full of ingredients that you may not want to soak your body in. Check out some of our favourite bath soaks. For all of these soaks, we suggest using a reusable muslin cloth bag, cheesecloth, or a #4 t-sac. Fill the t-sac with the ingredients listed below, and secure with an elastic, or heat seal with a straightening iron or regular iron. You can use the bath soaks above for a pedicure, or just soak your feet in chamomile! You’ll be amazed how soothing and softening a chamomile foot bath is. Add a little peppermint to revitalize tired feet. Soak, scrub, moisturize, and enjoy softer and more relaxed feet! Tea has a rich history, culture and traditions that are fun to learn and calming to perform. Try one of the tea ceremonies at home. After a bit of practice, you can try impressing your friends with a full tea ceremony. Another bonus in practicing tea ceremony? It teaches you to slow down, savour each sip, consider the amount of work that went into your cup of tea, and appreciate every movement made. It’s a great practice in mindfulness. Take used tea leaves and save them! You can prepare a cooling, depuffing eye pouch filled with green tea or chamomile. It will soothe, soften and moisturize eyes. This is the perfect time to catch up on your favourite podcasts, listen to music, or meditate. Some teas are made for bedtime. Try using tea as a motivator to create a bedtime routine that will help you have a deeper, more restful sleep, and wake up feeling refreshed. We have a schedule, but we recommend that you create one that works for you. 8:30pm - Last look at phone, jot down any outstanding to-dos for the next day. 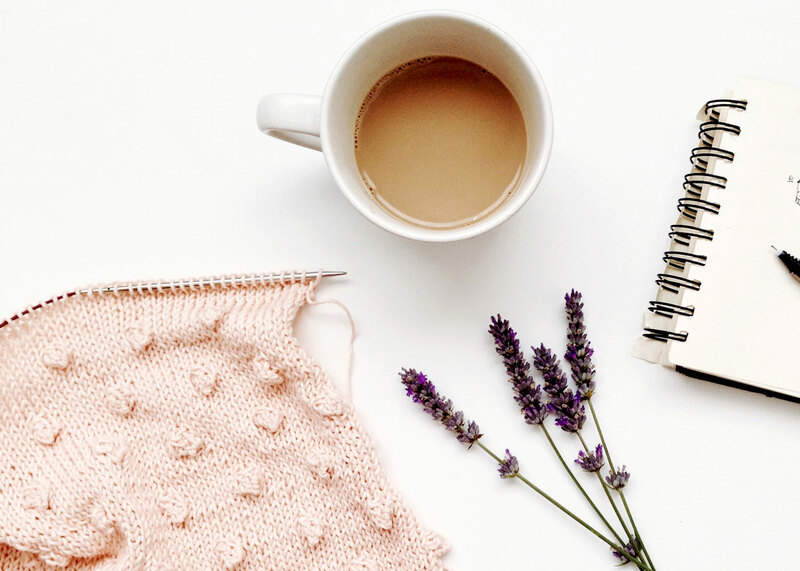 9:30pm - Prepare tea, drink and read a book, draw, journal or anything else you enjoy doing that is calming, not too active, and keeps you away from screens. 10:30pm - Do a body scan. If you aren’t familiar with this, you can try checking out a audio recording or meditation app, or just do it yourself. All you need to do is start from your toes, notice how they feel, and move to your feet, going over each body part until you reach your head. If you don’t fall asleep first! Sweet Dreams is our top recommendation for a bedtime tea. Other options are Chamomile, Kamila’s Chamomile Dream, Lemon Balm, Serenitea or Passionflower. Did you like the idea of bath teas? Let us know in the comments below if you’d be interested in seeing pre-made bath soak bags from Shanti Tea!